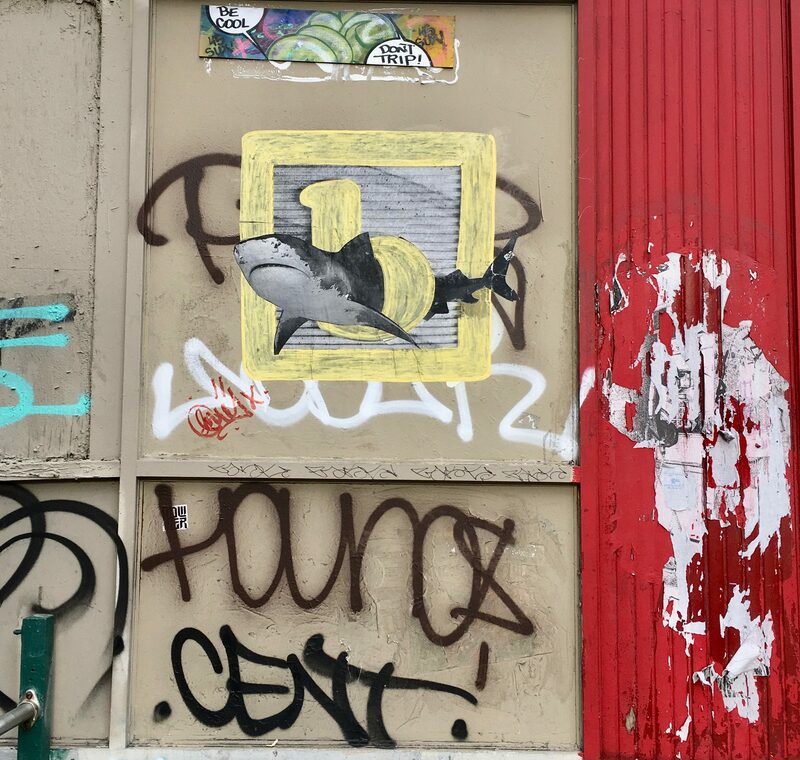 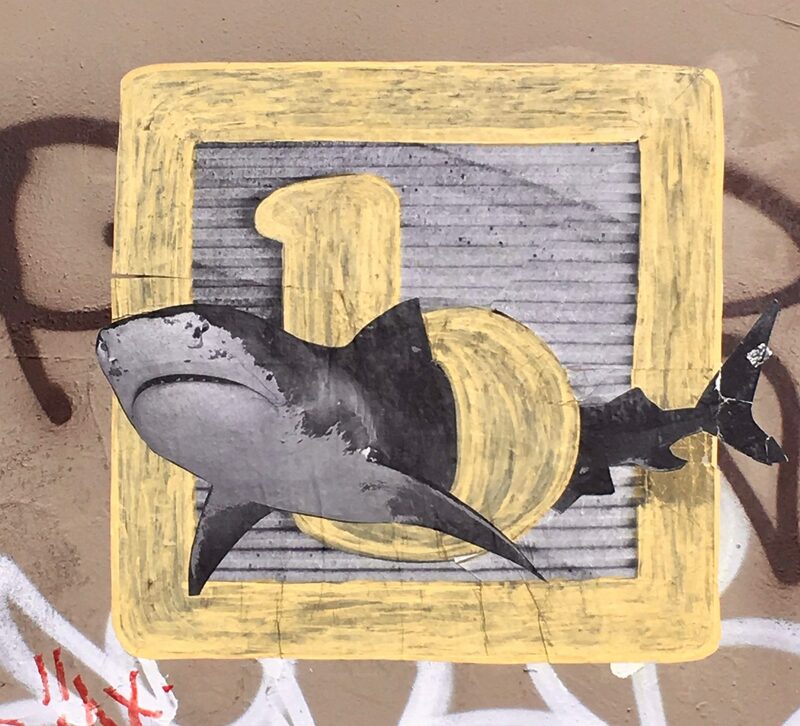 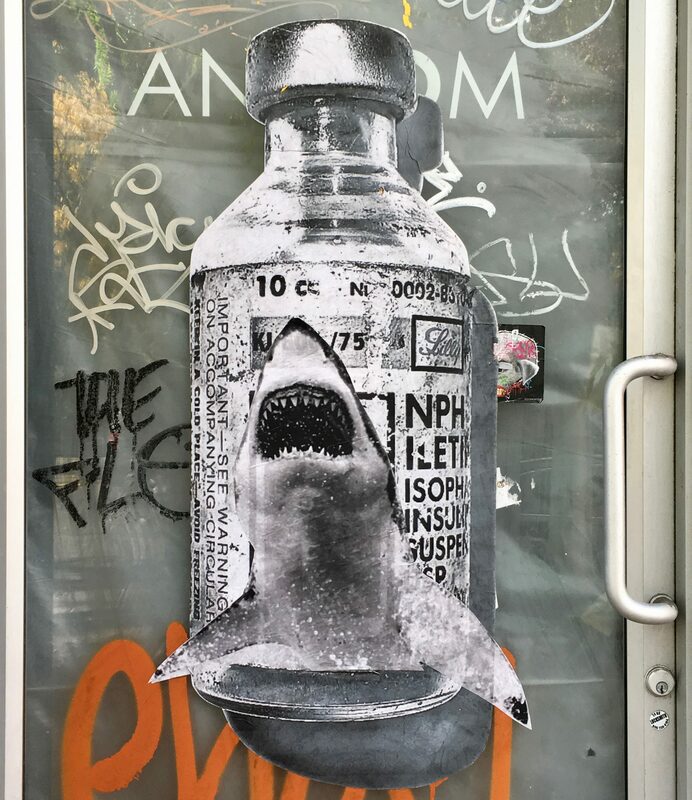 During a particularly successful Street Art Safari over on 10th Avenue in the Chelsea Gallery District, I spotted this wheat paste of an Insulin Vial with a Shark on it near 22nd Street. 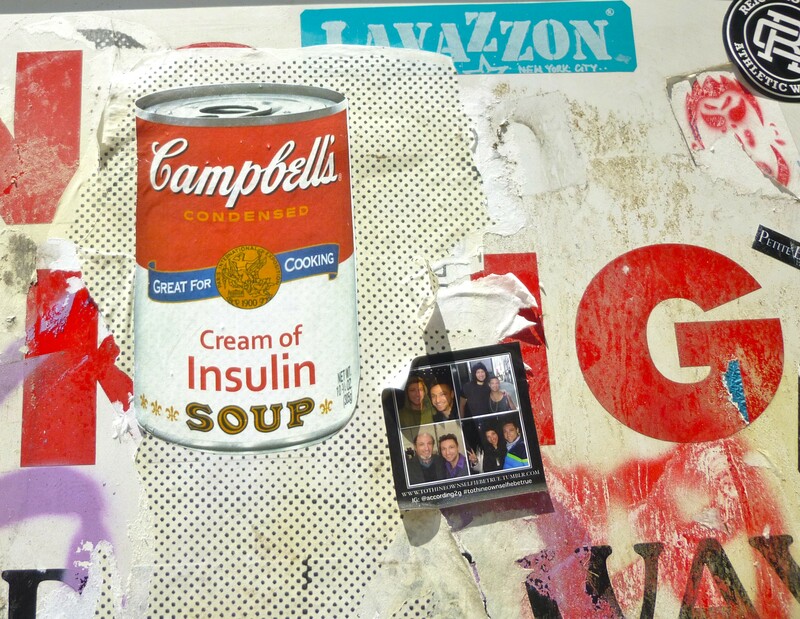 This piece is part of a series by a diabetic artist/photographer known as Appleton who aims to increase Diabetes Awareness through his art. 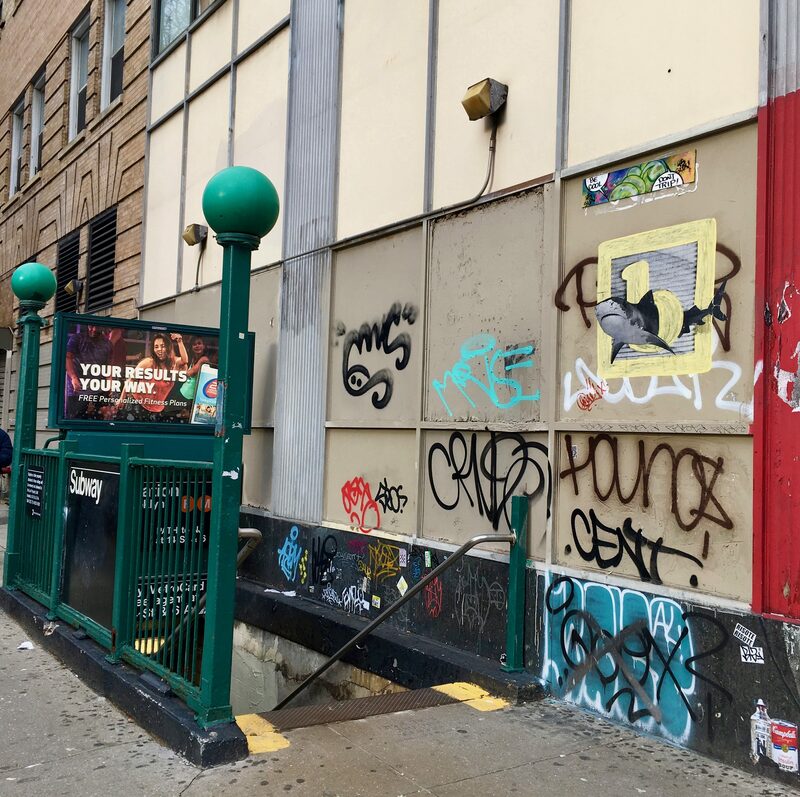 See more photos and read his Mission Statement at Appleton Artwork Dot Com!